Season: February 1st - October 31st, daily. Duration: ​??? 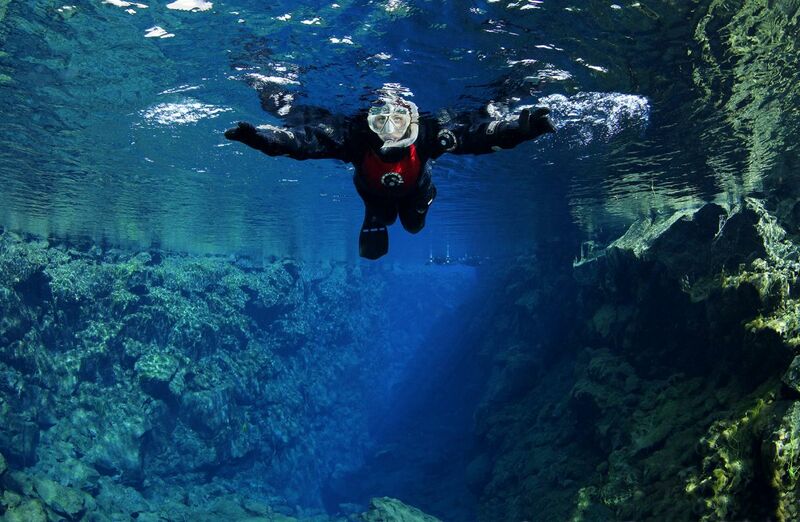 Between the 1st of February and the 31st of October we offer the Silfra Diving Day Tour in combination with a Horseback Riding Tour. 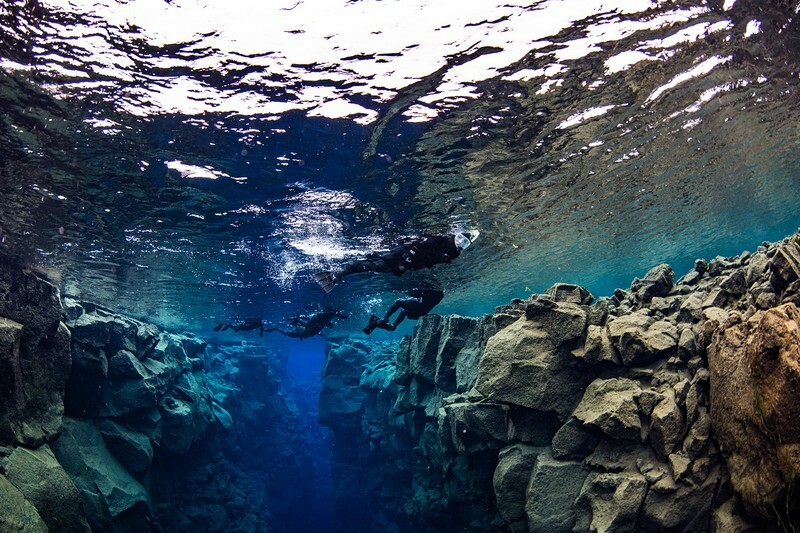 On this tour you will first visit the most popular dive site in Iceland: the magical fissure Silfra, located in Þingvellir National Park. 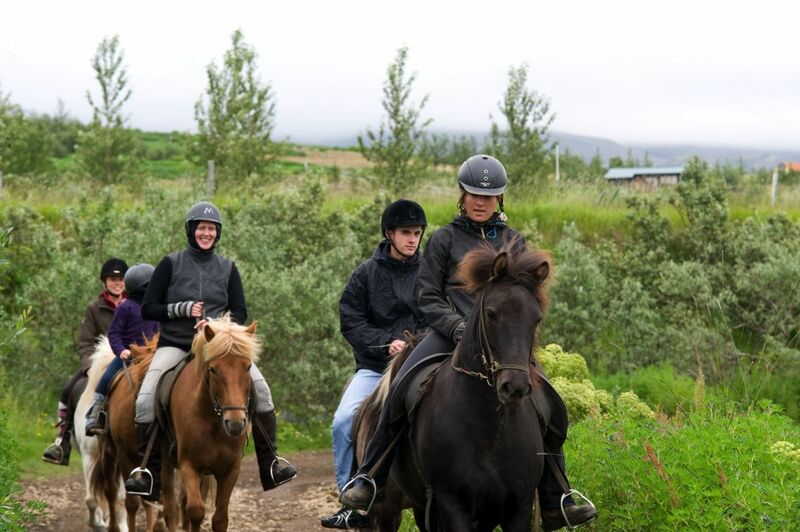 After the Silfra dives we will warm up with a cup of hot chocolate and cookies before we take you to the Laxnes Horse Farm, where you will spend the rest of the day on a pleasurable ride through the beautiful valley of Mosfellsdalur. ​Horse enthusiasts will already know that the Icelandic horses are an extremely special and protected breed. At Laxness you will be provided with riding equipment before you are handed one of their friendly sure-footed Icelandic horses suitable for both beginners and experienced riders. 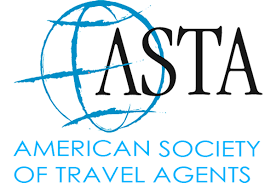 This is a great tour for divers who like horses and horseback riding fans who are scuba divers!